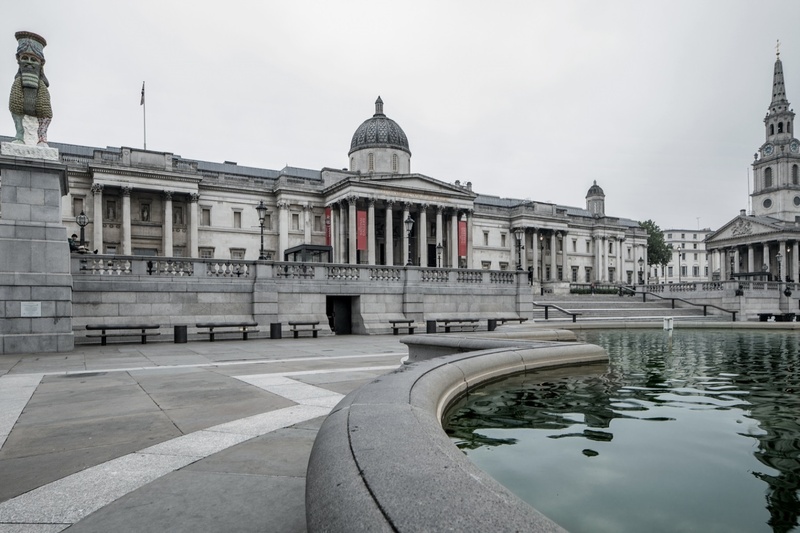 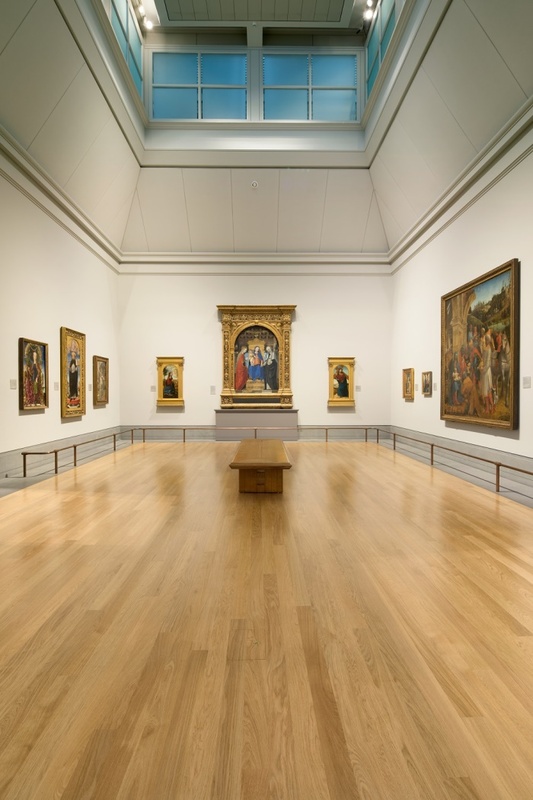 With millions of visitors viewing its outstanding collection of early Renaissance paintings every year, the Sainsbury Wing of London’s National Gallery is a demanding place to maintain. 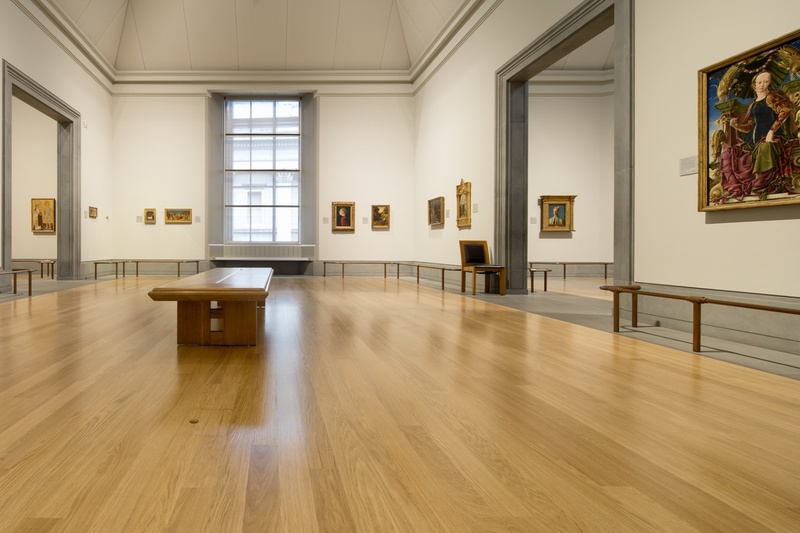 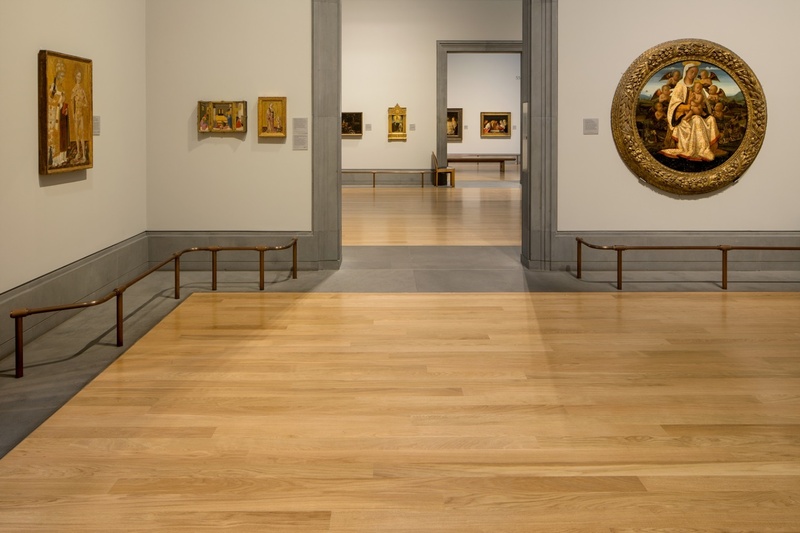 With a major exhibition coming up, the the Sainsbury Wing galleries have just received a major refurbishment – including the replacement of all of the flooring. 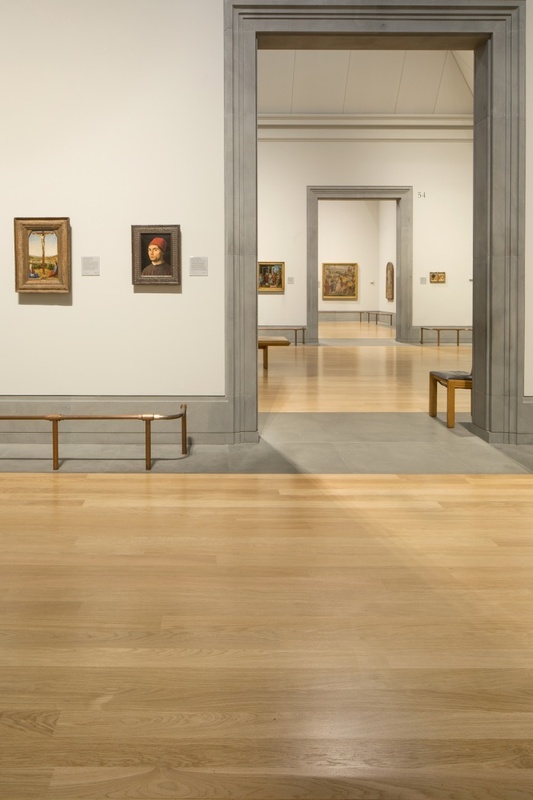 Any project in a museum means working within very tight perimeters. 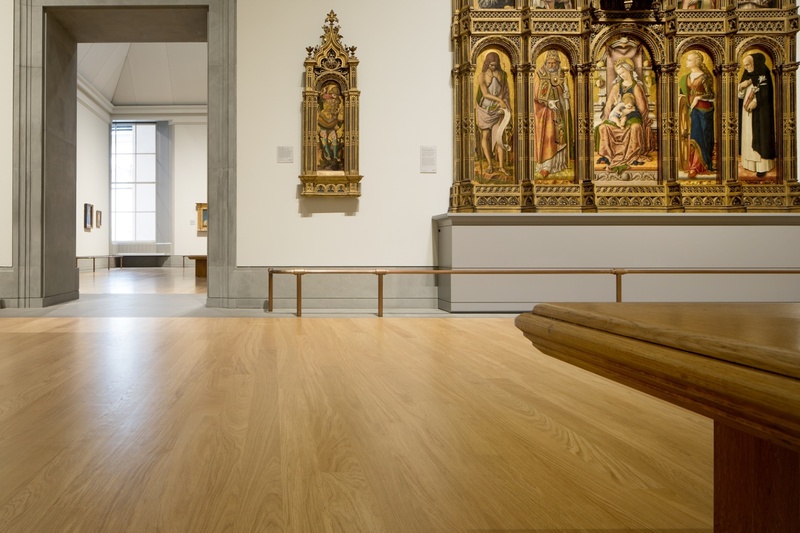 With lots of visitors, over a 1000 square meters of flooring to replace and a tight schedule, we need a quality product and a dependable supplier.